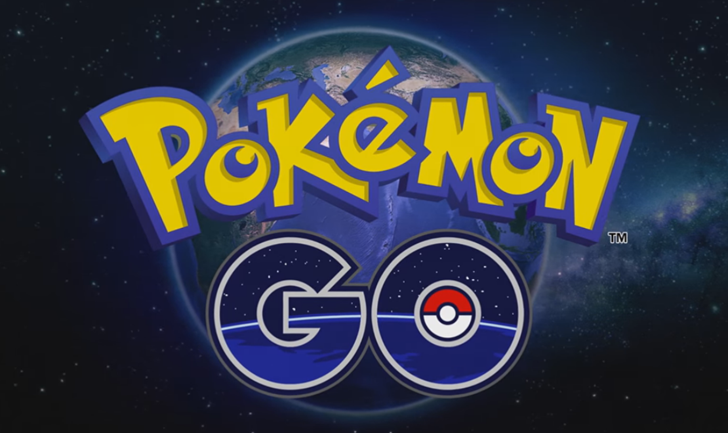 There's a new version of Pokémon GO hitting the Play Store, but prepare to be disappointed if you were expecting big changes. We do at least get the capture locations back, but they aren't as good as before. Those of you with the Pokémon GO Plus accessory will be able to use it a little more often too. Here's the changelog listed by Niantic. Pokémon capture location was available in the past with a neat little map in the Pokémon info screen. That was dropped a while back (it was broken anyway). Now locations are back... sort of. The info screen tells you where you captured something, but it's just a line of text with the city and state. Boo. This update also makes Pokémon attracted with incense capturable with the GO Plus accessory. It's seems weird they weren't before, but this is Niantic we're talking about. We've got the APK available for download on APK Mirror if you don't want to wait.